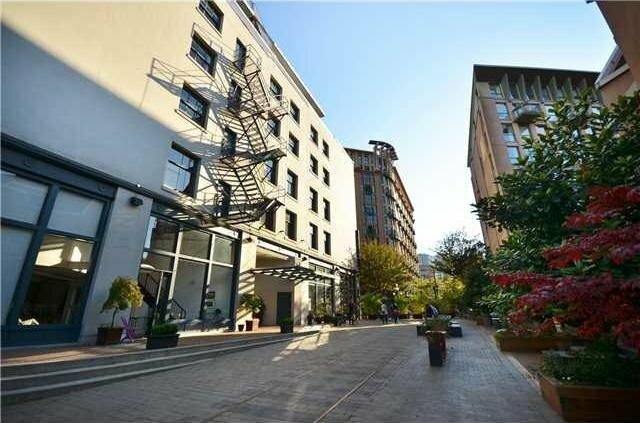 Koret Lofts located is located at 55 E Cordova St. Vancouver BC. 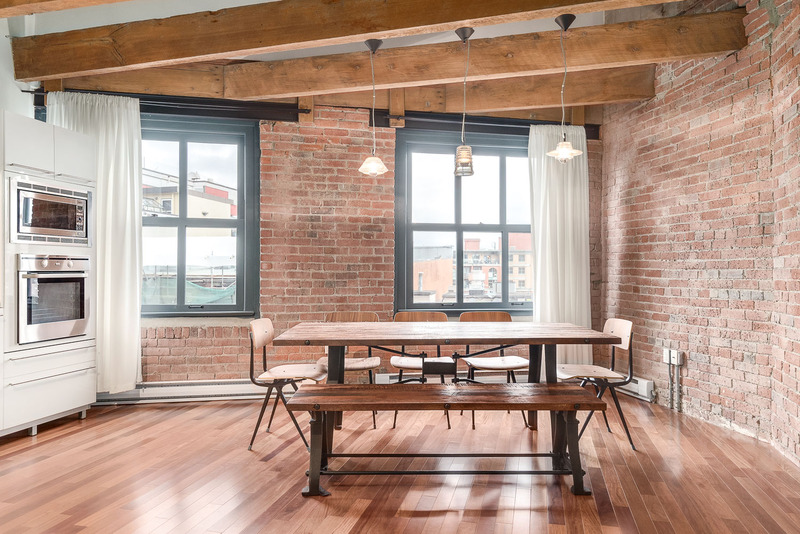 These loft style heritage suites are known for offering true open concept living in a building which was brought back to life 100 years later in 2006. 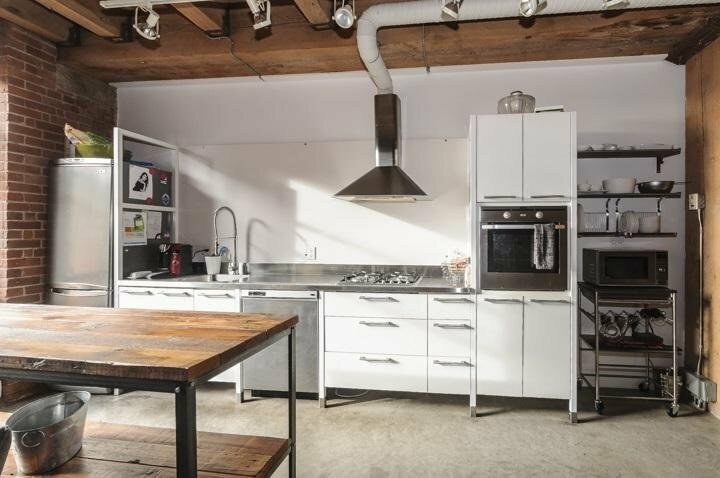 True New York style loft features are found inside including: wood beam in the 10'+ high ceilings, concrete floors, exposed brick, visible piping, and minimal modern walls which create an art piece on their own. These spaces leave plenty of room for your life, business, and design ideas. 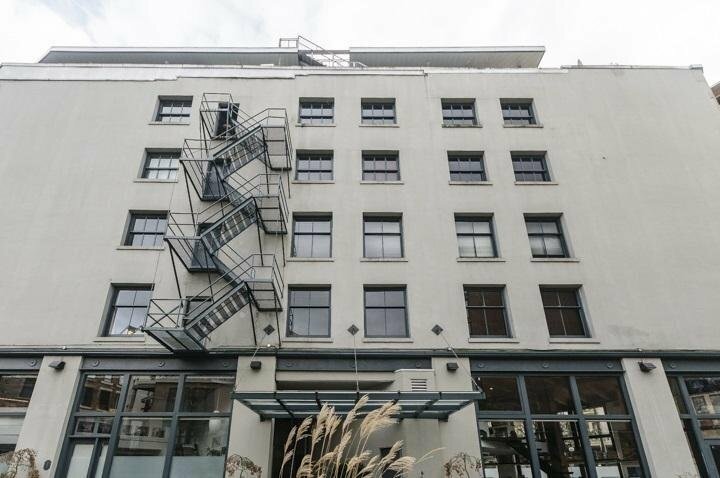 Koret lofts are zoned as live/work spaces in Gastown Vancouver. 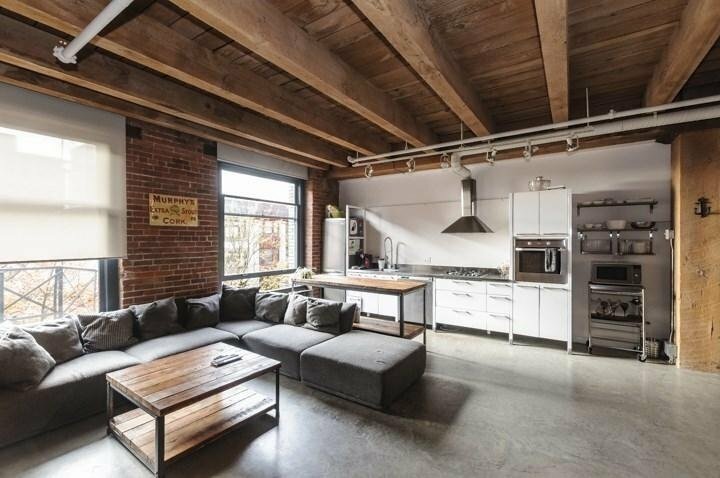 This is a true example of a heritage Vancouver loft building. Modern appliances and fixtures are used throughout including Alda Pereira's designed modular kitchens and Porcher Pedestal Sinks. The strata allows for pets and rentals with restrictions. 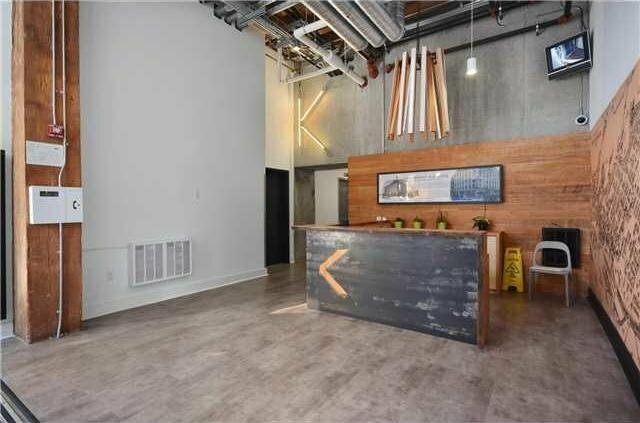 Contact Paul Albrighton for more information on selling or buying a loft at Koret Lofts.